In this workshop, visitors learn about the vastness of geological time and the evolution of humans. Through geo-puzzles and fossil digs, we also learn about Clare’s amazing rocks and fossils. 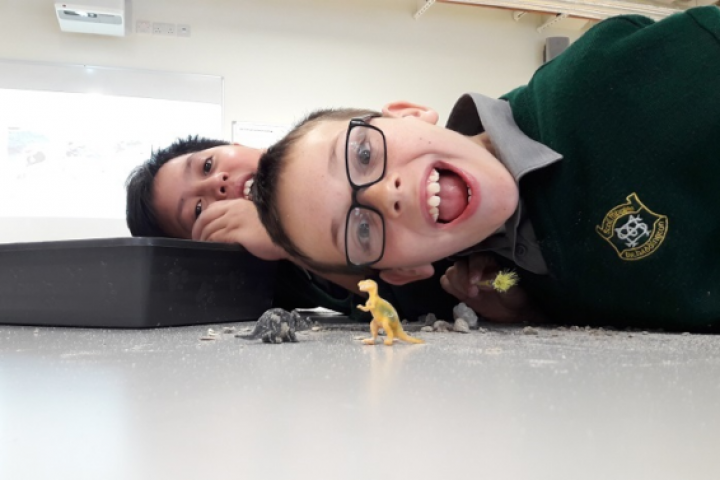 A 250 million-year-old geological timeline, a plate tectonic reconstruction puzzle and a fossil excavation dig allow visitors to learn about Ireland and Clare’s geological history. Visitors of all ages are welcome to attend this workshop.